ClassNK-NAPA GREEN offers a new level of eco-efficiency and business insight for ship owners, operators and charterers. 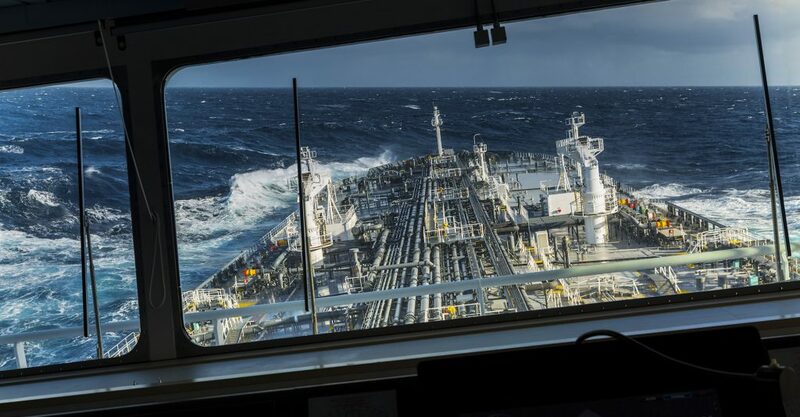 It is a total solution for planning, monitoring and analysis of ship operations and helps its users to realize operational savings through increased awareness, trim and voyage optimization and performance analysis – while never compromising safety. Optimizing load while minimizing stress and safety risk is a key competitive advantage for ship operators today. NAPA Loading Computer ensures safe and optimal planning of stowage, cargo and ballast for different ship types. The system covers a wide range of calculations related to hydrostatics, intact stability, damage stability and longitudinal strength. NAPA Voyage Optimization is a cloud based, advanced tool for accurate planning and optimizing voyages. NAPA Real Time Monitoring (RTM) is an easy way of combining and displaying data from several different ship systems in one simple screen. The RTM may be installed on any computer in the ship’s network and can for example show Key Performance Indicators (KPI), weather and voyage data in real time. ClassNK-NAPA GREEN offers electronic logbook that can completely replace conventional paper-based official logbook. NAPA Logbook can be installed on top of ClassNK-NAPA GREEN hardware installed onboard, automatically picking up all relevant signals from the system, greatly improving efficiency and reliability of logbook activities. Also, all logbook entries are electronically stored in cloud server, so that authorized users can have an easy access to them from shore, throughout NAPA Fleet Intelligence platform. NAPA Fleet Intelligence brings together voyage monitoring, reporting and analysis into an easy-to-use, powerful web-based platform. 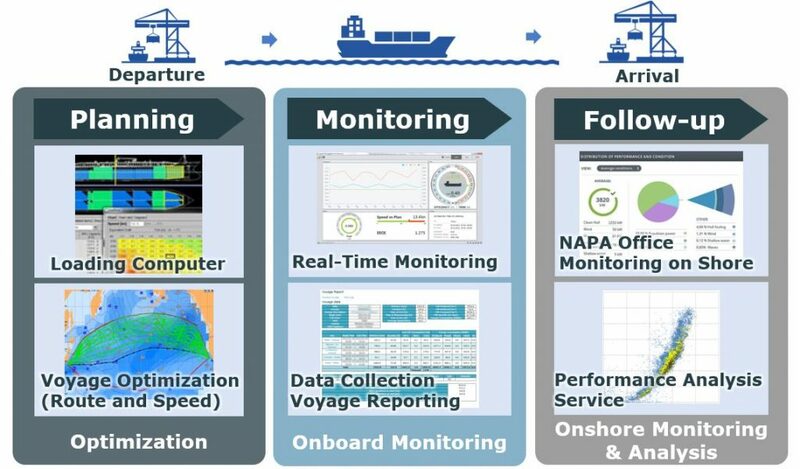 NAPA Fleet Intelligence combines a variety of data sources with highly accurate ship performance models to create insights and advice for improved performance. NAPA is the only performance optimization partner who can draw on 30 years’ experience of 3D hull form design, big data and hydrodynamic calculations. We’ve built our solutions based on data you won’t find anywhere else. Put your performance optimization in the hands of the experts.